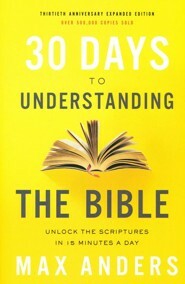 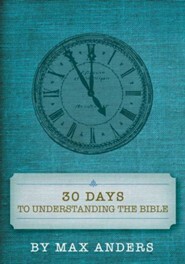 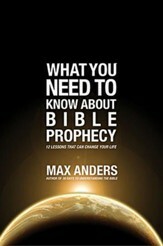 If you've ever confused the ark of the covenant with the ark of Noah, or Jericho with Jeroboam, Max Anders' classic book, 30 Days to Understanding the Bible, is for you. 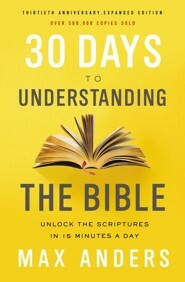 In just fifteen minutes a day, you'll learn the Bible's key people, events, and doctrines to get more out of God's Word. 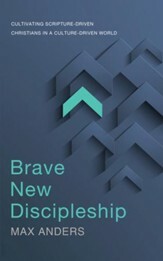 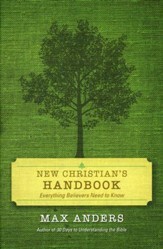 This simple-to-use, straightforward guide has been recommended by Bible teachers and pastors for thirty years, and now it's available in an expanded thirtieth anniversary editionwith the most requested topics from the original edition restored and updated for today's readers. 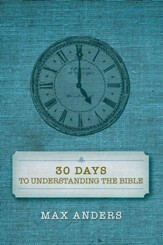 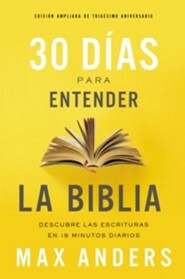 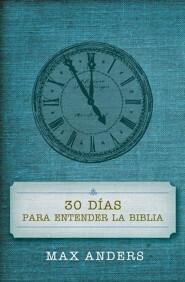 I'm the author/artist and I want to review 30 Days to Understanding the Bible, 30th Anniversary.